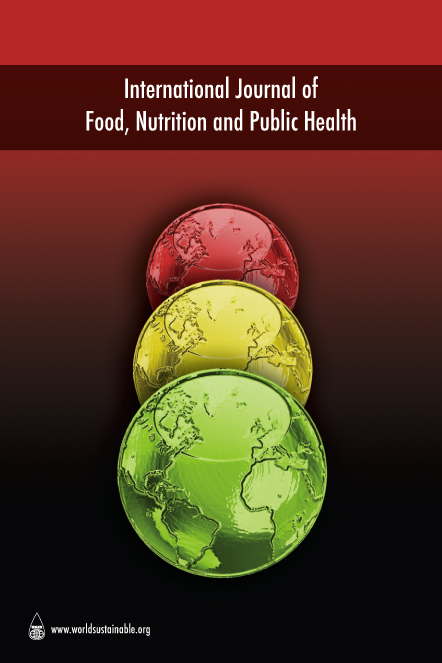 International Journal of Food, Nutrition and Public Health ( IJFNPH) intends to contribute to the improvement of public health, nationally and internationally, through quality research and a better understanding of the science involved in food, dietetics, nutrition and public health. This unique initiative aims to integrate the study of these various disciplines to promote better health for all sections of society. Today, in recognition of the fundamental importance of food and nutrition to human life and wellbeing, there is a growing demand for knowledge transfer, in order to inform skilled public health professionals, nutritionists, food professionals on key issues regarding the pivotal role of food and nutrition in influencing the health outcomes in a given population.